The week in music news began with confusion and alarm over the Trump administration’s travel ban, as events and artists scrambled to respond. Beyoncé’s pregnancy announcement set social media records and transfixed everyone for a day. The Pazz & Jop poll closed out the 2016 list-making season, and attention turned to Lady Gaga’s Super Bowl gig and the upcoming Grammys. 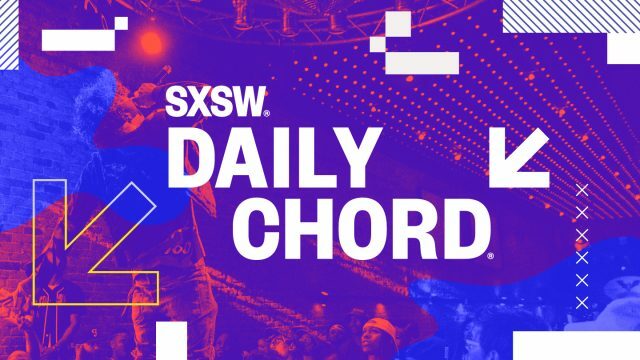 The Daily Chord sorts out the stories each weekday, subscribe to the email update for your morning briefing. Where concert ticket money goes: Who’s getting rich off live music’s golden age?